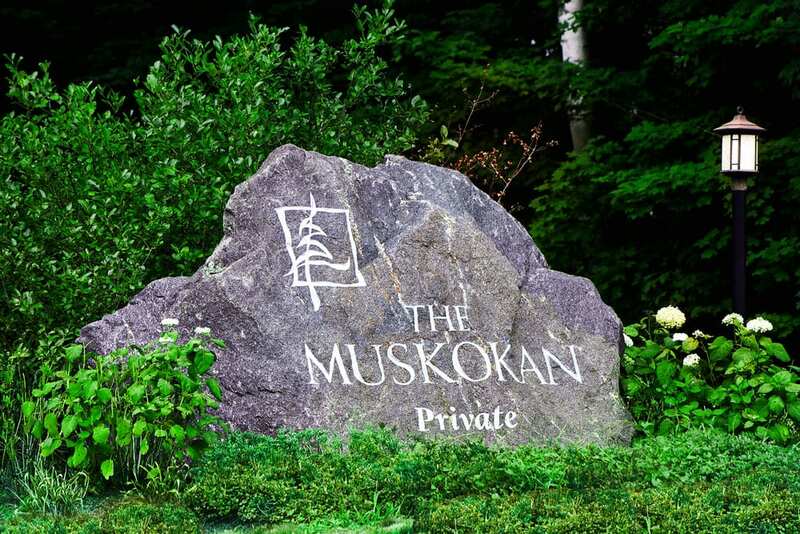 Just two hours from Toronto, the Muskokan* is on the south shore of beautiful Lake Joseph, one of the most desirable freshwater lakes in Muskoka cottage country. 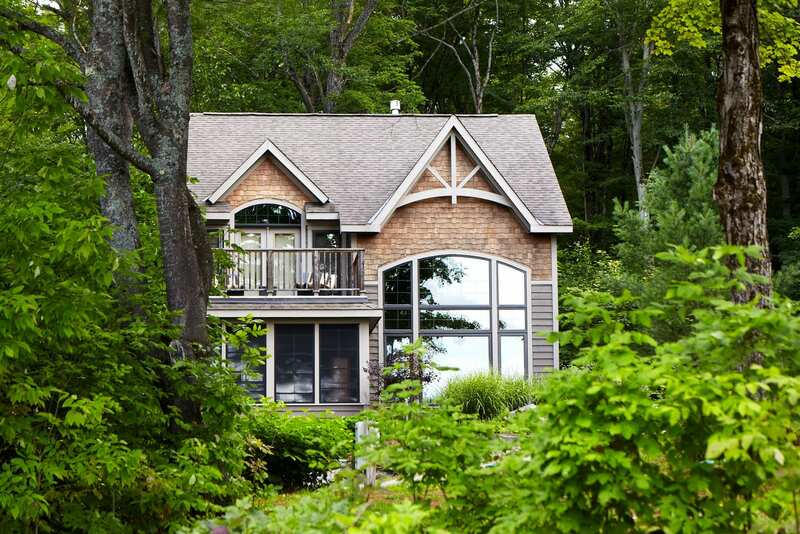 Its breathtaking 42 acres of forest and waterfront setting are just minutes down the road from the Village of Port Carling, fondly called the “Hub of the Muskoka Lakes” on Muskoka District Road, Highway 118 West. The has that private and remote feel with the convenience of shops, restaurants and services nearby.